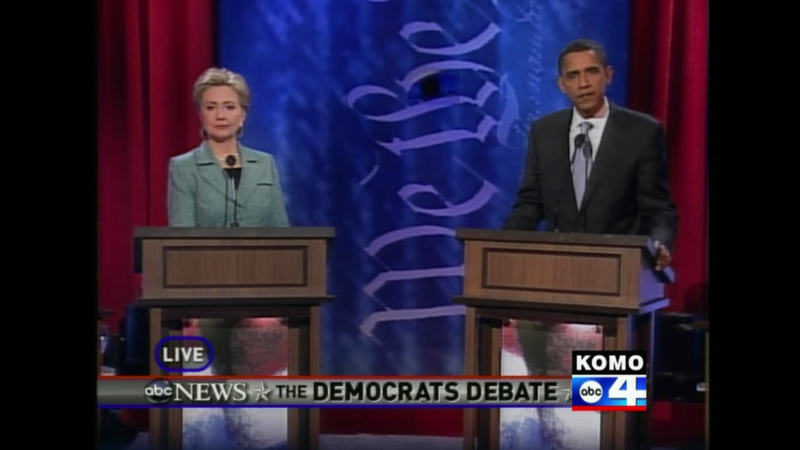 In a telling moment during the Democratic Debate in Philadelphia yesterday, April 16, 2008, both Barack Obama and Hillary Clinton appeared to fail to understand the difference between a tax rate and tax revenue. US politics would appear to yield a seemingly unending sea of things to snicker over. If, that is, it were a small-town high school’s election for class president, not a contest to become the President of the United States. Given I’m not a US citizen, it’s easy to look south of the border with detached bemusement as the Democratic candidates try to convince the voters to let them run the country while at the same time struggling to run a primary race. Florida and Michigan, in case you’ve been on another planet for the past several weeks, jumped the gun and held their primaries early, in contravention of Democratic party rules (rules which both states voted in favour of). Now that the primary race has reached a point whereby neither candidate can secure enough votes needed to win outright, attempts are being made to have the discredited votes/voters count towards the result.